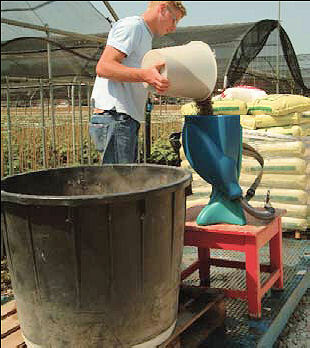 The FERTIL DISPENSERTM™ is a unique dispenser for coated, granular and powder fertilisers that allows very accurate and fast application of extra doses of fertiliser to individual plants. 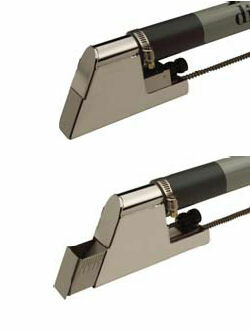 The dispensing mechanism can be easily set to any dose between 2 and 25 grams. 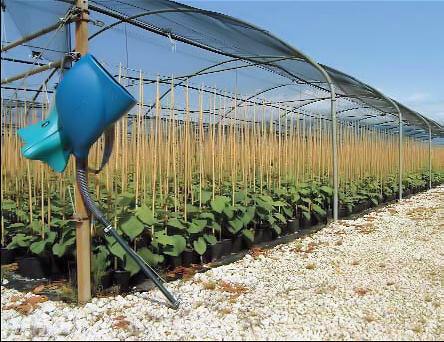 The FERTIL DISPENSERTM™ can fertilise up to 1500 plants per hour. Productivity, speed and accuracy will increase fourfold due to the easy-to-use design of the dispenser, resulting in substantially reduced costs. The FERTIL DISPENSERTM™ significantly improves the quality and the uniformity of your crop. The highly accurate dispensing mechanism ensures precise and constant dosages, with each pot receiving exactly the same amount of fertilizer. 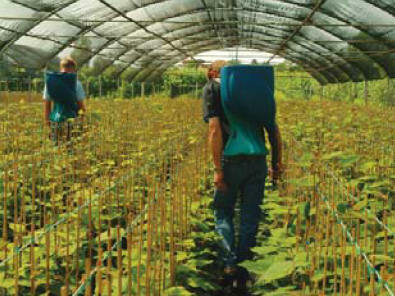 Differences in growth between plants due to differences in quantity of fertiliser administered are a thing of the past. 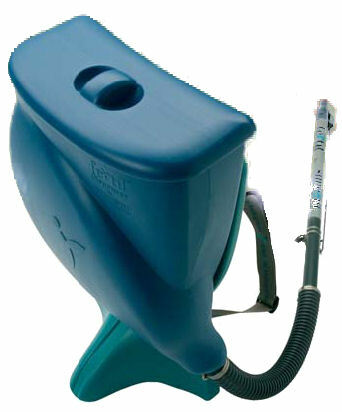 The FERTIL DISPENSERTM’s ergonomic shape, light weight and ease-of-use mean that anybody can use it for extended periods of time with no training required. The FERTIL DISPENSERTM™ provides the operator with excellent mobility resulting in improved fertilisation quality. 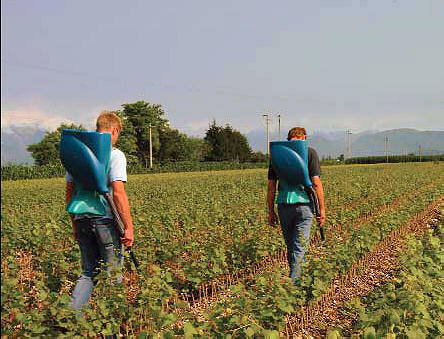 The FERTIL DISPENSERTM™ is indispensable and irreplaceable for the application of solid fertilisers.